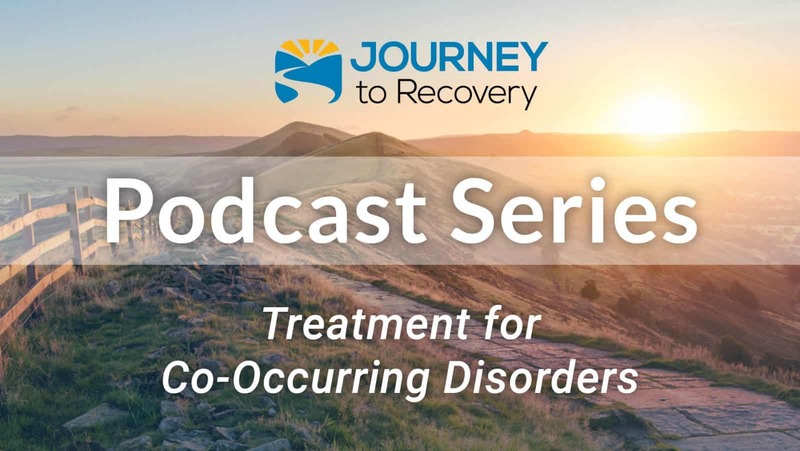 In today’s episode co-hosts Tim Bode and Gaylen Morse are talking with Dr. Hal Baumchen about treatment of co-occurring mental health and substance use disorders. 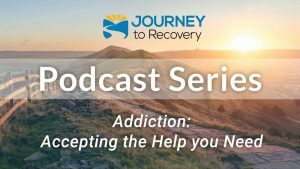 Treatment is designed to reduce symptoms and prevent relapse. 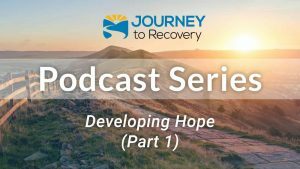 Listen in as their discussion highlights ten important elements for effective treatment.